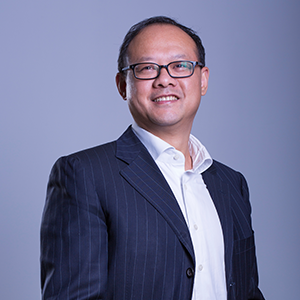 Mr Vincent (Bo) Pang is the President of Huawei’s Western European Region. In this role, he is responsible for the overall business development and management in this region, including sales, marketing, and business operations. Prior to this new appointment, he served as Huawei’s President of Global Sales and Key Accounts Department, overseeing global sales, orders and payment targets, analysing industrial policy, developing customer and competition strategies, as well as managing and developing global account organisations, coordinating cross-regional operations and building global organisational relationships. Mr Pang joined Huawei after graduating from the Harbin Institute of Technology in 1999 and has held several senior positions within the company including Vice-President of the Western European Region, President of the Vodafone Global Account, member of the Carrier Network BG EMT, member of the Strategy & Development Committee.